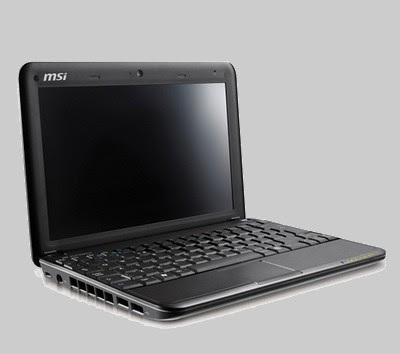 MSI Wind U100 the $560 ultra-mobile PC from MSI has finally hit the market. With so many companies getting into the market, the competition in UMPC market is getting hotter, with increasing options for the end user. It will also sport VGA port, MIC-in and Line-out port. It weighs around 1.2kg and will be available in three colours White, Pink and Black. It will cost $399 and $549 ie Rs 17000 and Rs 24000 in terms of direct conversion for Linux and Windows XP version respectively. 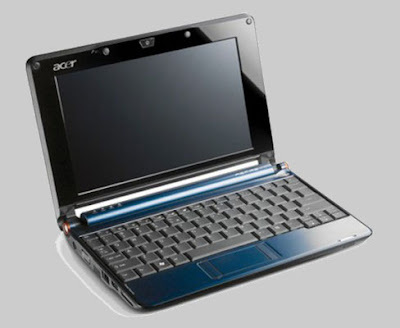 Acer launched its $399 ultra portable notebook the Acer Aspire One. The battery life expected is 2.5 – 5 hours for XP version and 3 – 7 hours for Linux one on 3 and 6 cell batteries respectively. It also sports a VGA port and 3.5mm audio out. All these features at an unbelievable weight of 1 kg. It cost $399 for Linux version and $600 for Windows version ie INR 17000 and INR 26000 respectively in terms of direct conversion.